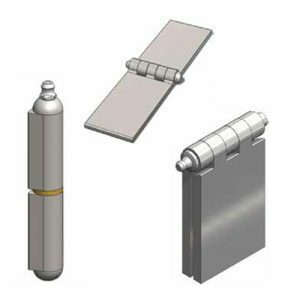 UES continues to evolve investing in cutting edge technology and manufacturing techniques. 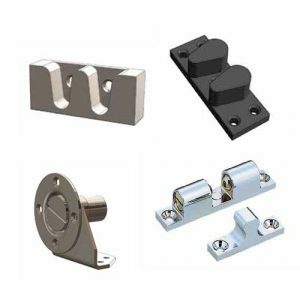 We have a long history of supplying products manufactured to our customers specific demands for price, quality and sustainability. 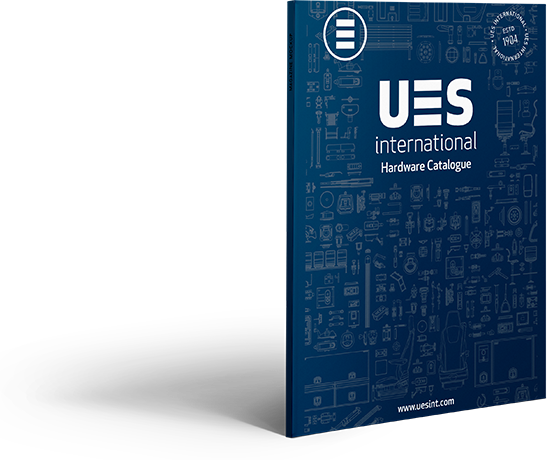 UES is an ISO9001:2008 certified company. 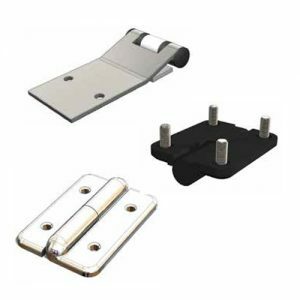 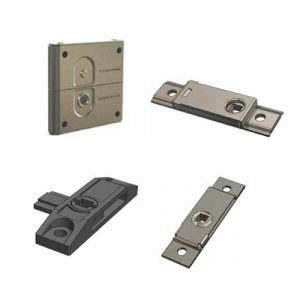 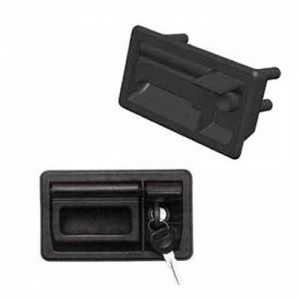 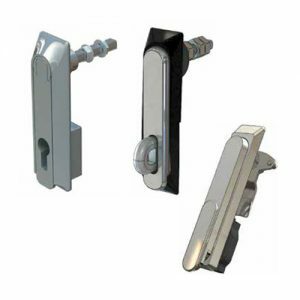 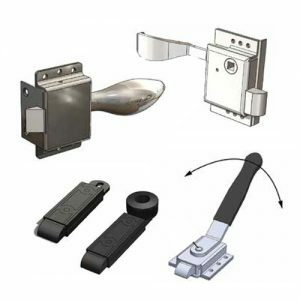 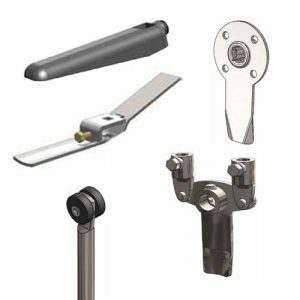 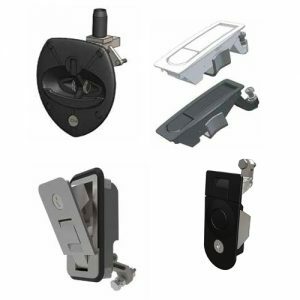 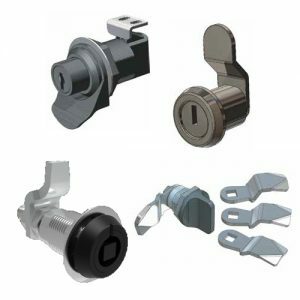 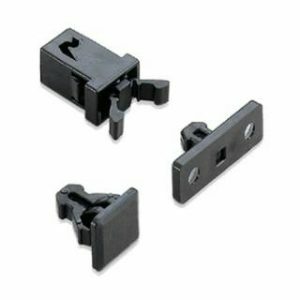 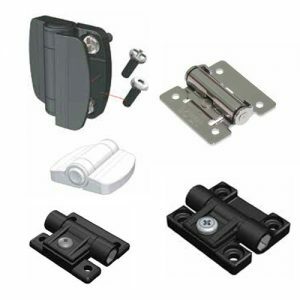 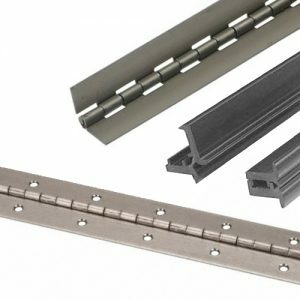 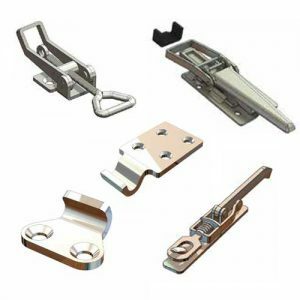 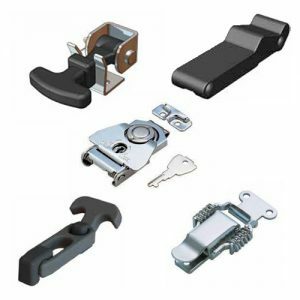 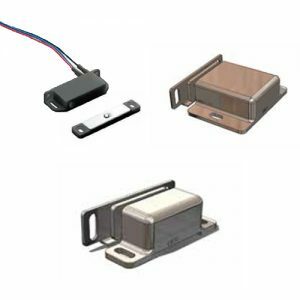 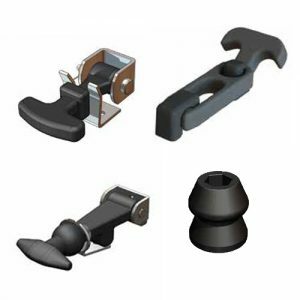 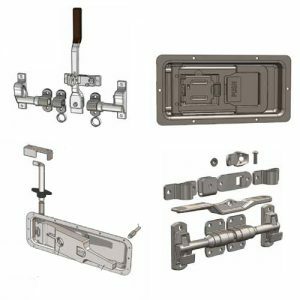 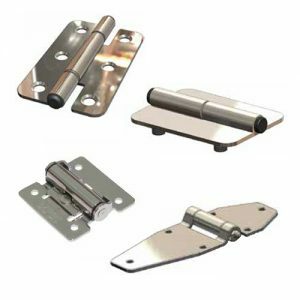 UES Hardware includes: Bus and Coach handles and compartment locks, Emergency vehicle locks and handles, Industrial quality hinges for Transportation vehicles and utes, ute tray hinges and latches, transportation vehicle cam locks, door retainers and paddle locks. 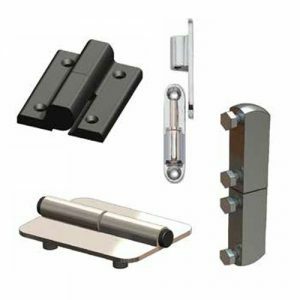 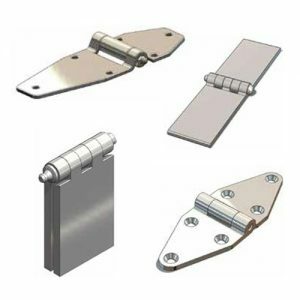 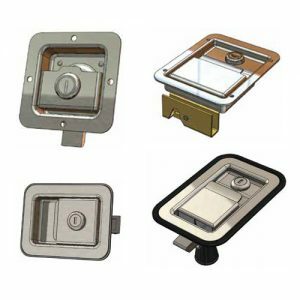 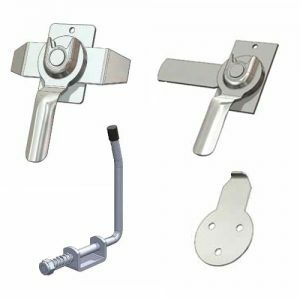 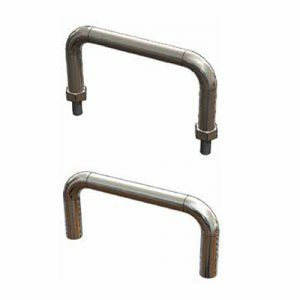 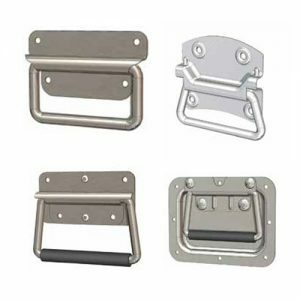 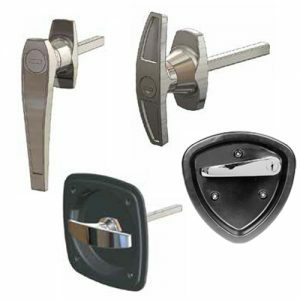 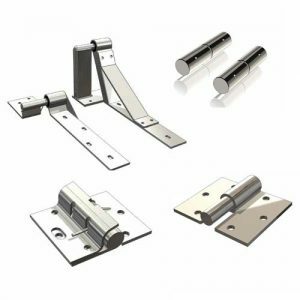 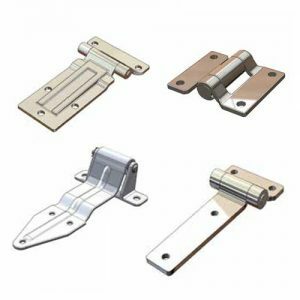 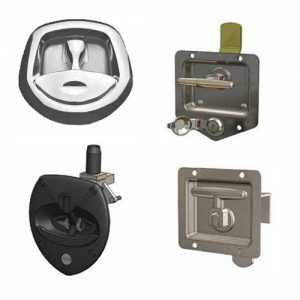 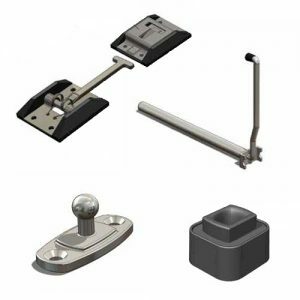 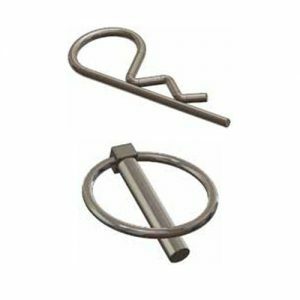 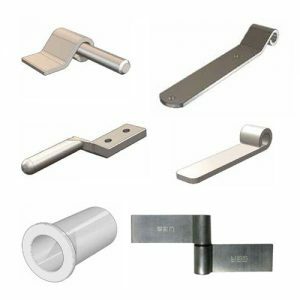 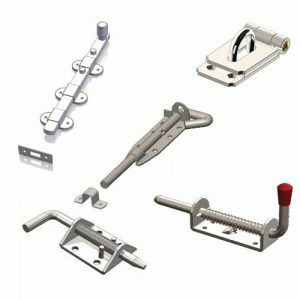 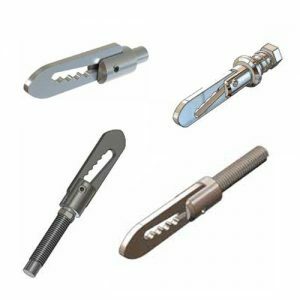 We have stainless steel hardware perfect for marine vessels and boats, compression locks for added security in any application. 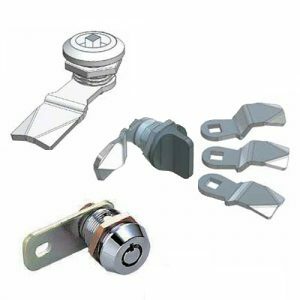 UES International, specialists in camper trailer hardware and replacement parts, has been working on an exciting project behind the scenes with Voyager Trailer owner Dave Atkinson. 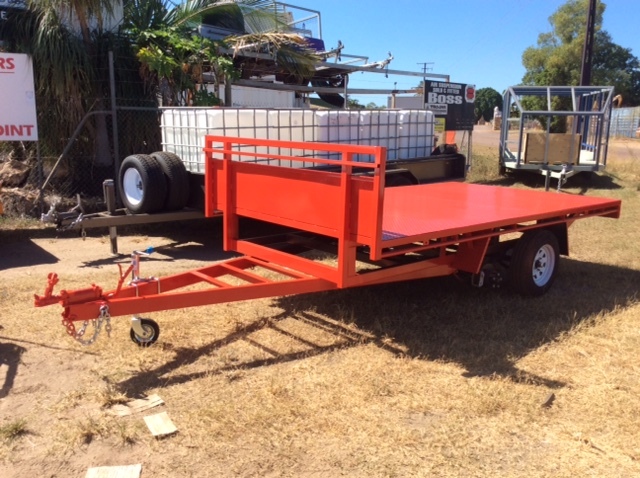 UES, a 114 year old Australian family business, teamed up with Voyager Trailers, in operation for 10 years, but Dave has over 20 years experience in the trailer game. 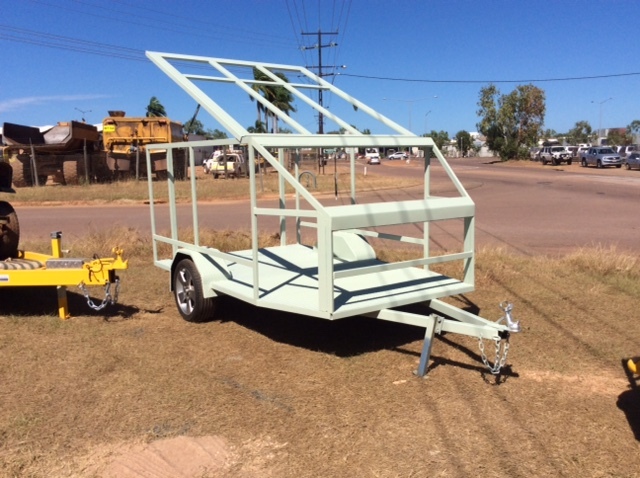 This is his first camper trailer project, and UES were able to work through the hardware decisions with him. 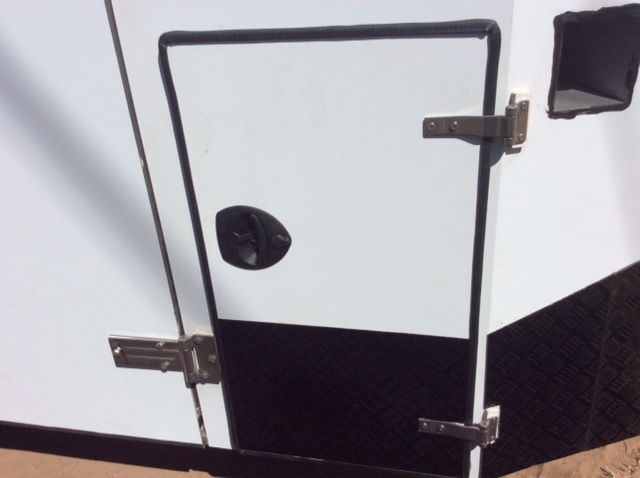 Dave was inspired by the classic ‘tear-drop camper trailer style, however he identified that they were much smaller than campers currently on the market, so he decided to expand on the concept, and UES was there to lend their knowledge and experience. 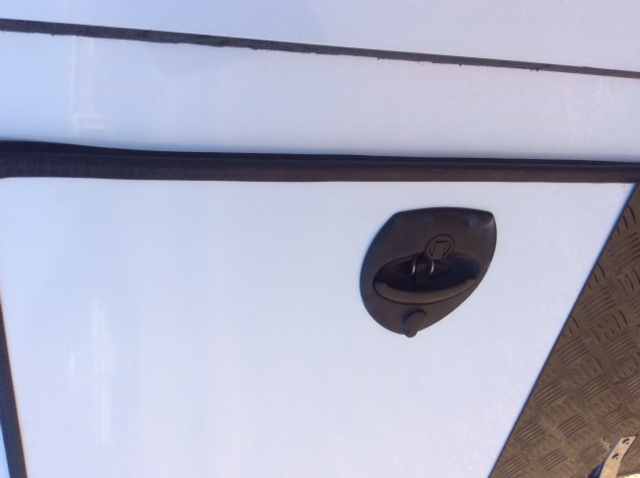 Dave describes the vans point of difference as “made in the territory, for the territory, so its tough!” With air suspension and a fully welded steel chassis and frame, the rest of the construction is aluminium and its fully insulated. 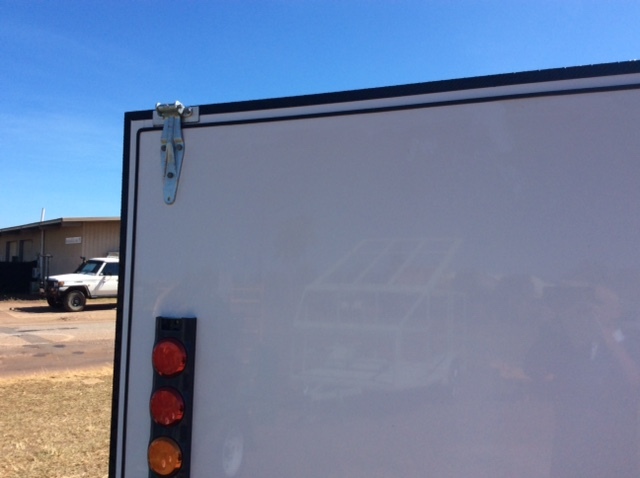 Having the store here in Darwin has meant that I could see the items on the shelf that I wanted to use. 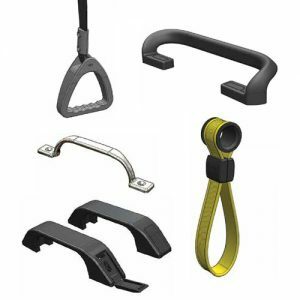 I was also able to get great advice on whats available from their range to meet my needs. 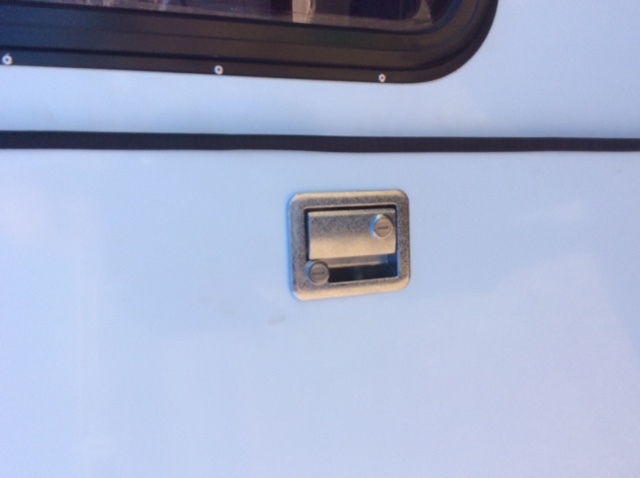 Daves already had several offers to buy the prototype, before its even finished!